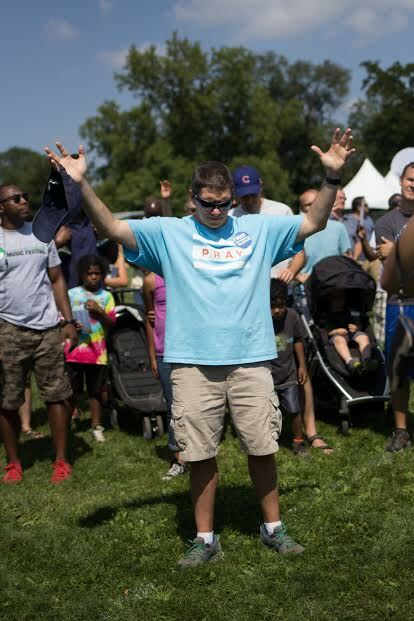 Marc Henkel, Pastor, CO-Director, CRU INNER CITIY | WE ARE COMING BACK TO CHICAGO. TO GATHER THE PEOPLE…WHISTLE!! !